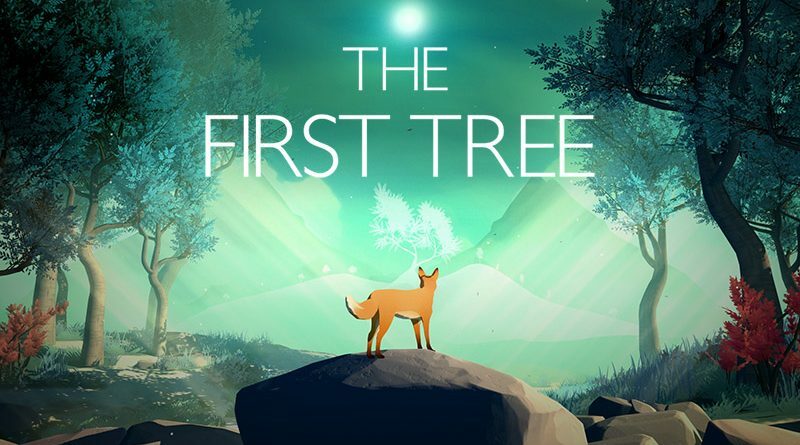 David Wehle has announced that it has teamed up with DO Games to bring his emotional narrative game The First Tree To Nintendo Switch in late 2018. The First Tree follows the stories of two interconnected beings: one of a fox looking for her missing cubs, and another of a son reconnecting with his estranged father in Alaska. Players take control of the fox on a poignant and beautiful journey that crescendos at the source of life, and perhaps result in an understanding of death. Along the way, players can uncover artifacts and stories from the son’s life as he becomes intertwined in the fox’s journey towards The First Tree.